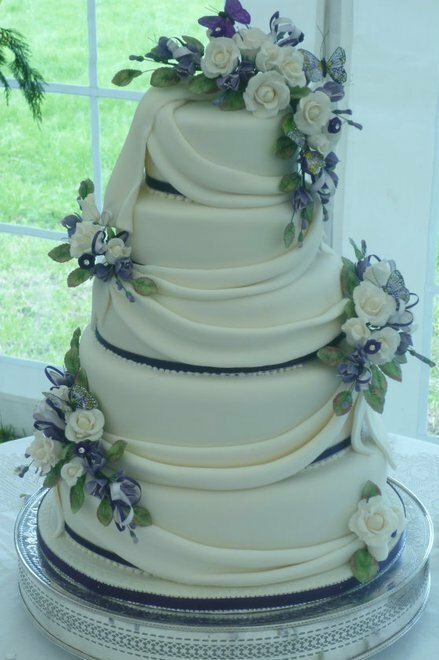 In order for me to make your dream wedding cake I offer a design service. 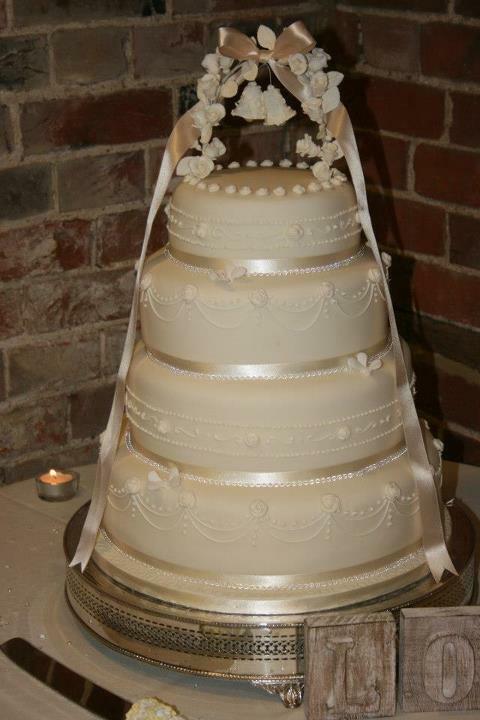 Inviting you to my home to discuss your ideas, browse through my portfolios putting everything together to create your dream wedding cake, which will look stunning, stand out from the crowd and be the centrepiece at your reception and a cake that will be remembered by all. Please feel free to contact me to discuss your requirements and arrange a consultation.